Baseball Trip 2016: Birmingham, Atlanta, Chattanooga and Kodak - any tips on what NOT to miss? So Who Here Has Seen Games in the Greatest Number of Major League Ballparks? 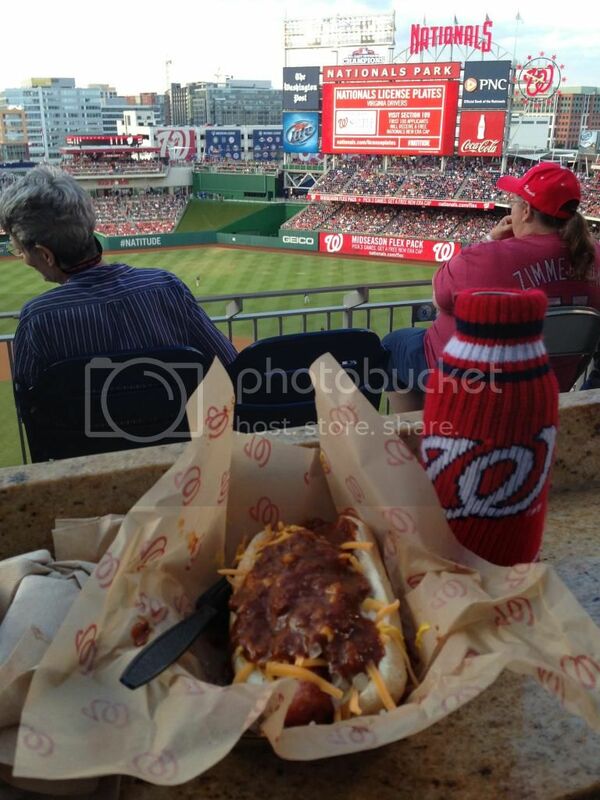 What is the Best Thing You Have Ever Eaten at a Ballpark? Anyone Else Attend the Cubs Convention? "White Sox home opener vs. Seattle. Crisp spring afternoon, no rain in sight!" John (20 current MLB/11 old MLB) replied to Craig (16)'s discussion Opening Day 2018! "Last home opener of 2018, after being postponed by snow on Monday, the Cubs got the home schedule started on Tuesday 4/10/18. The Cubs lost but Javy Baez went deep twice. " "lol that is so cool! Never heard of this game. I clicked the link but it didn't work. " "Congrats...for now! We ventured to Turner Field this past season to see it before it was gone. I'll be back down to 19 current once Sun Trust opens this spring!" "The Cubs usually put single game tickets on sale in late February on a Friday. It seems likely that demand will be heavy and, based on my experience, the games that will sell out first will be the home opener, then the Saturday games in the…"
I was in Dallas for business before the season started and got to take a tour of Globe Life Park. Here are some pictures of my recent trip to see the Beloit Snappers, Single A affiliate of the Oakland A's. Cold and blustery night. Ridiculous weather delays. Got little sleep. Totally worth it. Hi John- welcome to Ballpark Chasers! Please let me know if you have any questions, comments or suggestions that I can help with in regards to our website. Thanks for signing up!